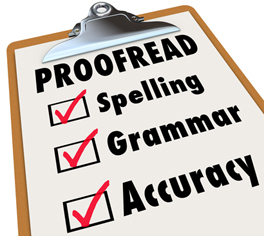 Proofreading is the art of perfecting the language in a piece of writing. It is the process of ensuring an article is free from errors by carefully and thoroughly reading and examining the article by human eye. The article to be proofread can be short or long, such as a bio or a PhD thesis, and may contain non-linguistic elements e.g. figures, tables, equations. Proofreading a document involves checking all the words and sentences for spelling and grammatical errors, checking the arrangement and presentation of the text for standardization of formats, and checking figure numberings and references for errors. English is the primary language of the modern and globalised world of today. 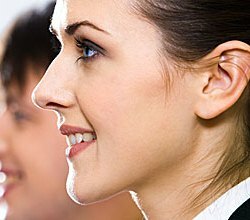 Your ability to present your ideas in English clearly, accurately and professionally is paramount to your success. 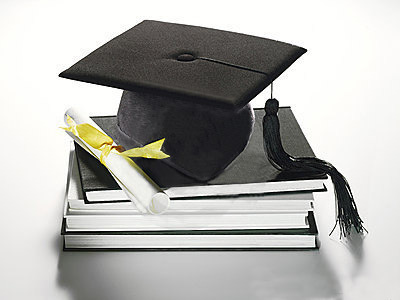 For academics, a research paper or a postgraduate thesis represents years of hard work. It makes sense to hire a professional proofreader to ensure that their precious work will be correctly presented, either on print or online, to their examiners or colleagues, and to the rest of the world. For corporations, proofreading their business profile and publications will elevate global perception of their brand. A negative first impression, due to poorly written business communication, or a miscommunication, could mean a lost opportunity for business. Engaging someone to proofread your work is necessary because many times, it is hard or impossible for a writer to proofread his own writing. An article which has been proofread will be more pleasant to read and will bring the right message across. -Quality of Work – we adhere to the highest standards of English language, which is the language of the modern world. 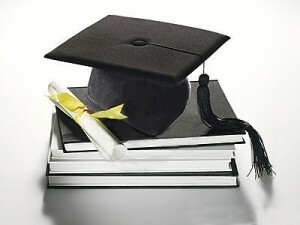 Our company was founded by a university lecturer of English language. We are professionals. -Customer Satisfaction - our clients from diverse fields and from many parts of the world have given us glowing testimonials. -Easy to Communicate - we respond fast to enquiries by email (within 24 hours) and we make sure we fully understand your needs. The whole process, from quotation to payment and delivery of completed work, can be done via emailing. No physical meet-up is necessary. -No-Nonsense Policy - we make changes to your document ONLY WHERE NECESSARY. We only make edits/comments when we are absolutely sure it improves your work. We respect the original meanings intended by the author. -FREE Sample - we will edit a portion of your document, free of charge, to show the quality of our work. "English language is the most universal language in history, way more than the Latin of Julius Caesar."